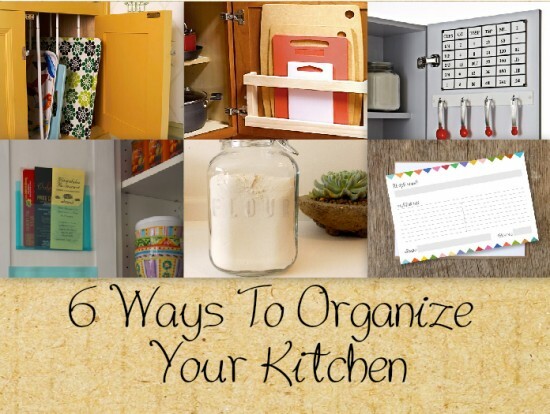 I am always looking to organize and optimize the space in my home. A big problem that I face is limited amount of cabinet and pantry space. So, I went looking for clever and inexpensive solutions that could really make a big impact. Check out these six, brilliant ideas! Hopefully, you can put one or two to use!